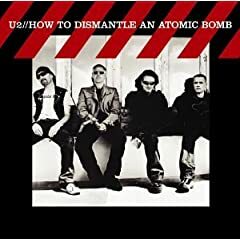 According to AlbumVote, U2 will be releasing their first new album in four years (the last being ‘How To Dismantle An Atomic Bomb”) in October. Keane have also announced their next album called Perfect Symmetry to be released on October 13th 2008. The next Verve release – to be called Forth is now well known about which is released later this month.